Hidden away between the busy Nepean Highway and the Frankston train line at Mordialloc is a tiny bushland park. 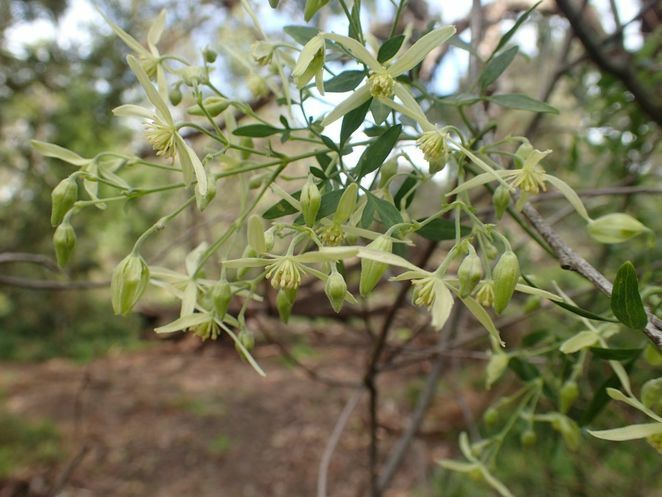 The dog-friendly Bradshaw Bushland Reserve is home to 1.7 hectares of woodland vegetation known as Damp Sands Herb-rich Woodland, now considered rare in the area. It's a great little reserve to walk around and while wandering among the trees it's easy to forget that there are six lanes of traffic just metres away. The main entrance is off White Street and there is a small area for car parking out the front. A flat sandy track winds its way through the triangular-shaped reserve and is easy to follow, looping back to the car park. 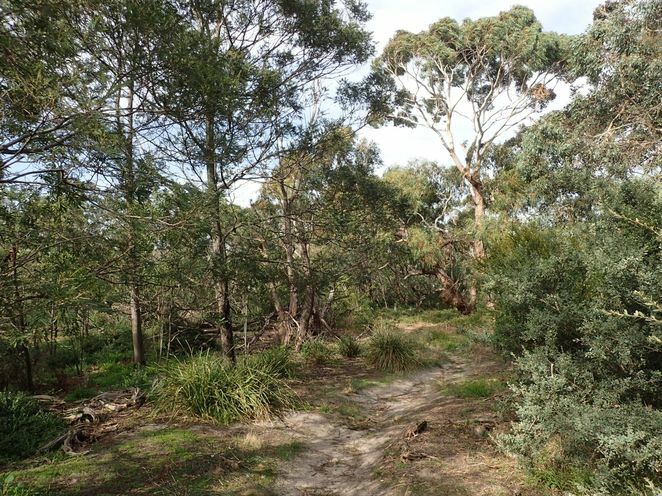 Some of the vegetation is fenced off for protection from being trampled and to allow the native flora to regenerate after prescribed burns by the local council. 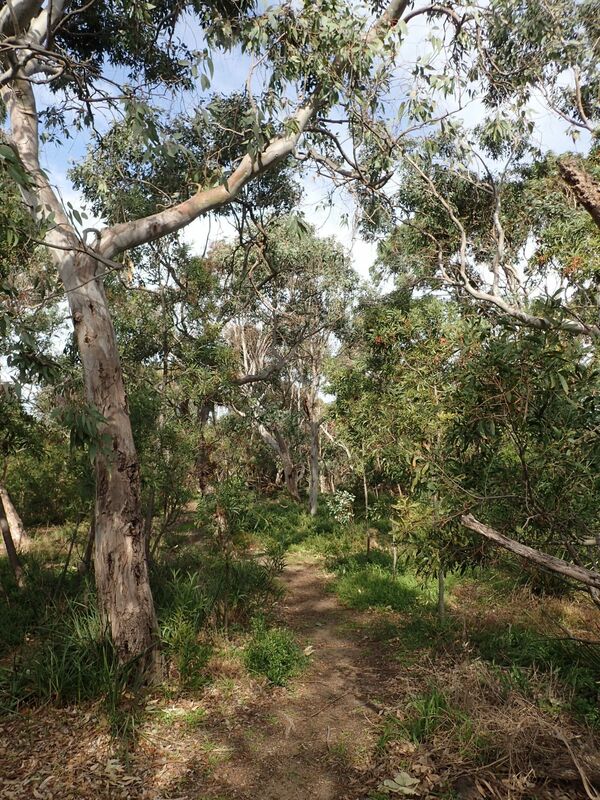 The main eucalypts in the reserve are the Rough-barked Manna Gums (Eucalyptus viminalis subsp. pryoriana), and there's a range of native shrubs, grasses and lilies in the understorey. Many of these plants put on a flowery display in spring, such as the colourful native peas Showy Bossiaea (Bossiaea cinerea) and Running Postman (Kennedia prostrata). 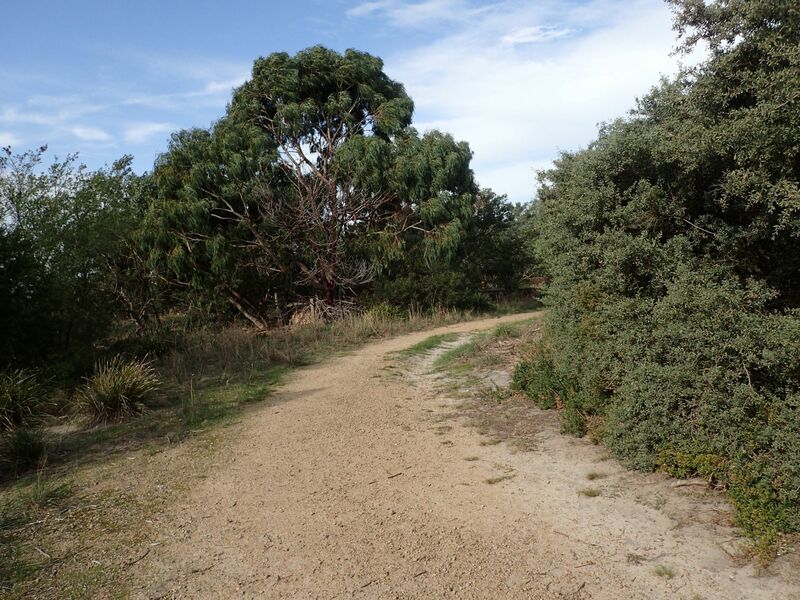 The reserve is also home to several native bird species, such as the cute Spotted Pardalote. 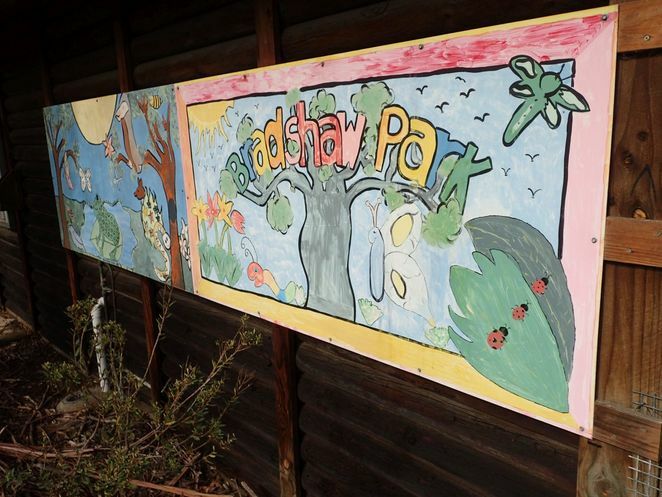 There is an active Friends group that undertake works in the reserve such as propagating native plants, weeding and planting. Dogs are allowed on-leash, so it's a fun walking alternative to a regular manicured park... there's plenty of bushes to sniff and lots of interesting scents here! Just remember to take poo bags so you can pick up after your dog – especially as members of the Friends group don't want to trample in it while they're weeding – and take the rubbish away afterwards. 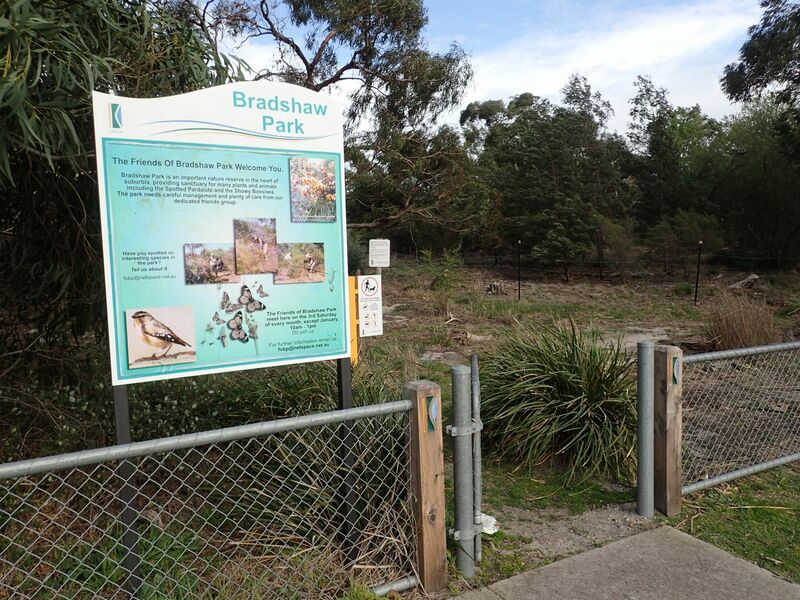 Great article - I have linked to it on our Facebook page (Friends of Bradshaw Bushland Reserve).